Greg Morton is known as Mr. Standing O, and the ultimate stand up act at clubs, colleges, and theatres across the U.S., Canada, Australia, and The United Kingdom. Check out this high energy one man show. You’ve seen him on Comedy Central. You may have heard his voice on Saturday morning. This week, it’s the man of many cartoon voices, appearing at the brand new Funny Bone Comedy Club in Albany, NY. If you haven’t been to the new club yet, this is THE show to see! Not just stand-up. This show includes impressions, improv, song parodies and more. Visit the web site for more details. Thank you! That is all. 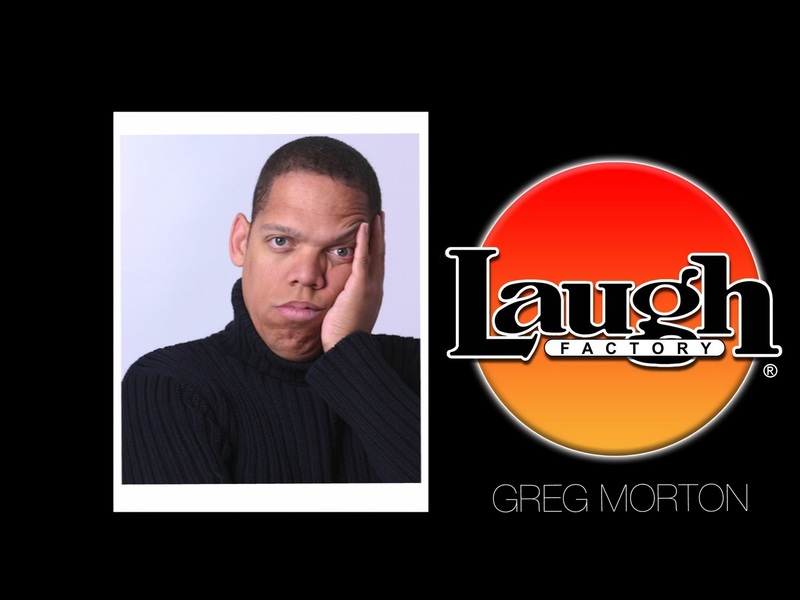 @GregMortonComic www.penguinscomedyclub.com and phone 319-362-8133.